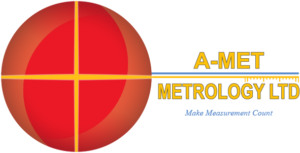 A-Met Metrology Ltd act as a consultant service to provide measurement support to key industries such as: Automotive Industry, Aerospace Industry, Renewable Energy Industry, Off - Highway Industry, Construction Industry, Medical Industry. 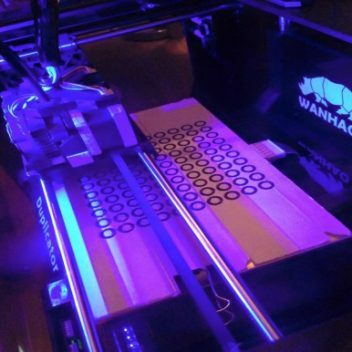 Whether you have capacity, technology or support problems, we will tailor a solution to help you within your budget. 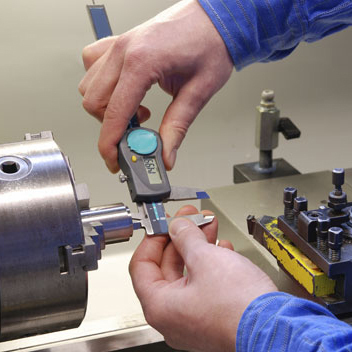 Our compliment of equipment ensure we can support you individual inspection requirements. 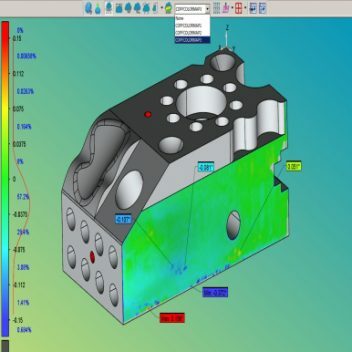 With capability to Measure and Inspect component back to CAD Geometry makes analysis of data easy to interpret and understand. First Principle Equipment training available to encompass best practice principles. On-Site and off-Site 3D Laser scanning capability to fully inspect component surfaces and features to CAD Nominal. 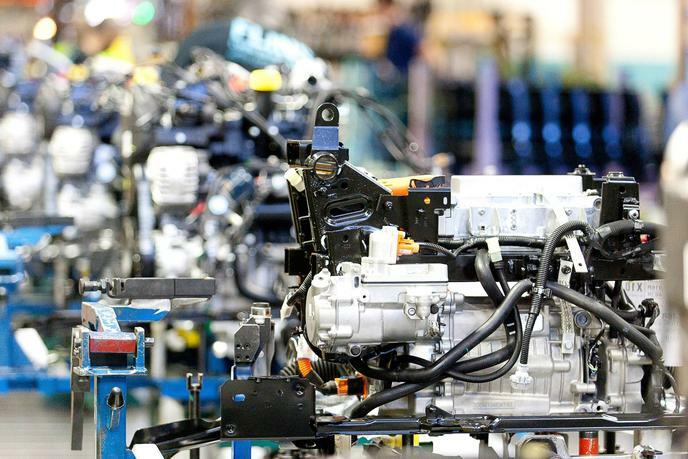 On-Site product and New Production Introduction (NPI) Support services available including on-site defect containment. 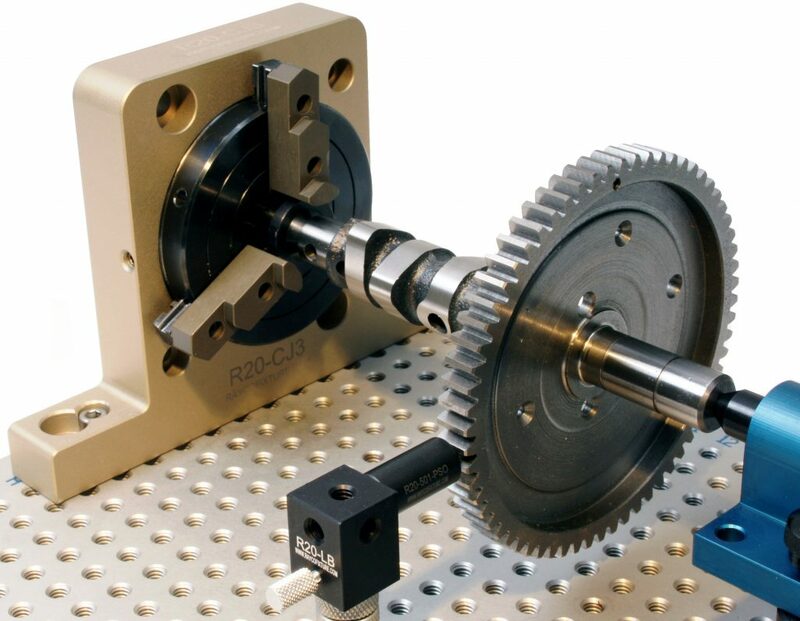 In-Process measurement System Solutions available. Training Services available both On-Site and Off-Site. 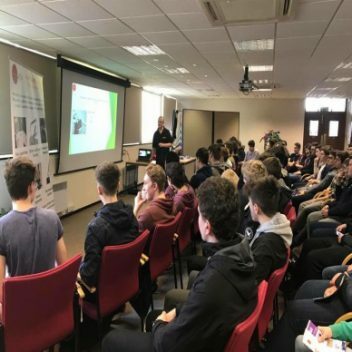 Review our Training pages to find a course to suit you. 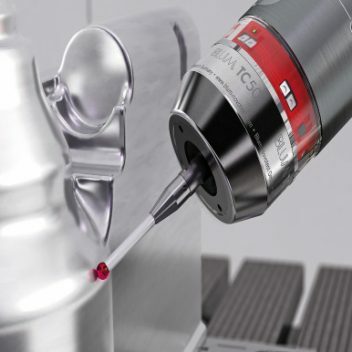 At A-Met Metrology Ltd, we provide innovative solutions to real time manufacturing and process measurement problems which our clients face on a daily basis in a timely and cost effective manor. 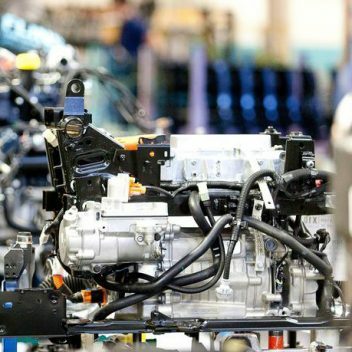 With a wealth of knowledge and experience in Automotive, Nuclear, Aerospace and Off-Highway manufacturing projects, we can tailor support packages to suit. 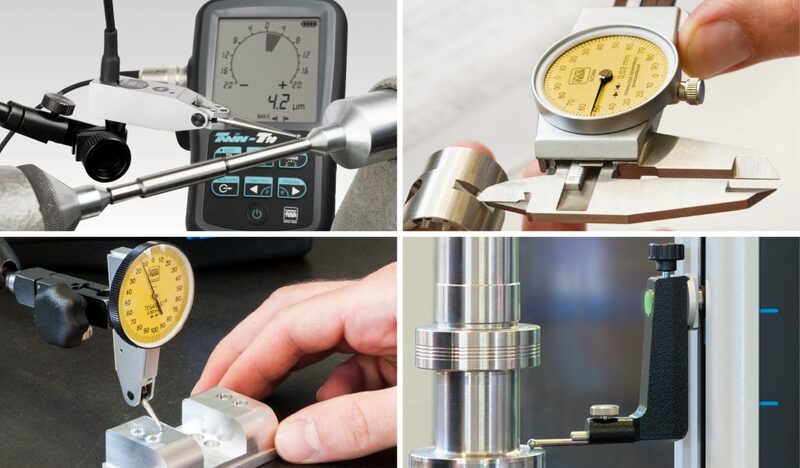 From a simple measurement within our ISO 9001:2015 accredited measurement facility to full project launch support, our clients count on A-Met Metrology to “Make Measurement Matter”. 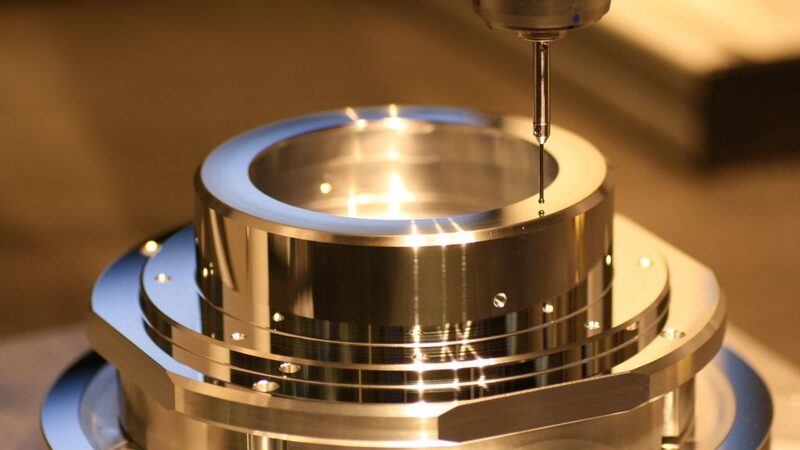 The whole measurement process was completed rapidly with the complete turnaround from collection of workpiece, programming the CMM and creating the measurement reports was achieved within 24 hours. Director – Central Engineering Hereford. Over the past several months we have had the necessity to need the services of a 3rd party metrology company, as our in-house capacity for measurement was stretched. 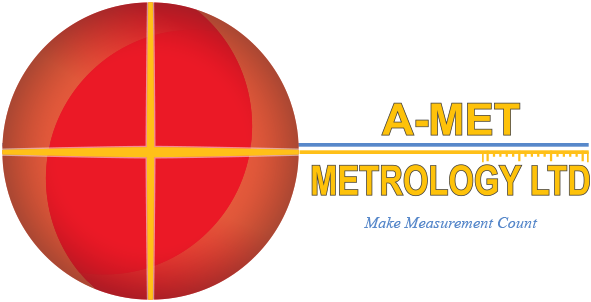 Knowing Andrew from previous roles, I suggested using his new start up A-Met Metrology at NAS, and have not been disappointed with the services provided. 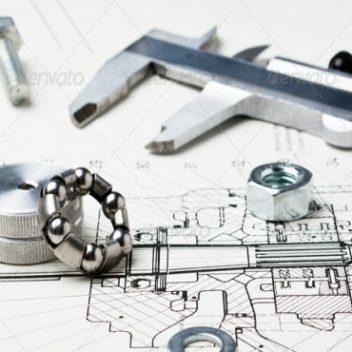 Ever eager to pick up and return parts to site, work outside of normal business hours to get things measured and turned around quickly, work on site if necessary, and always quick to respond to RFQs. 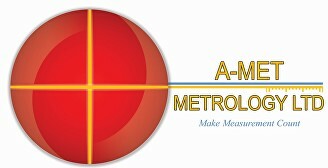 I would have no issue with recommending A-Met Metrology to anyone that required the services they provide. 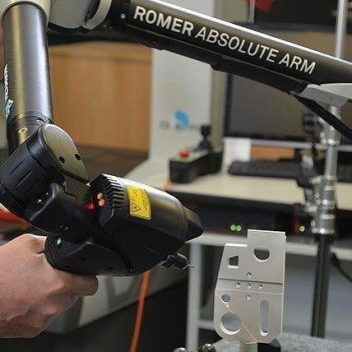 A-Met Metrology Ltd are pleased to announce that we are now fully accredited to ISO 9001:2015 with the scope of providing measurement services and training ! ISO 9001:2015 further enhances our business quality policy to deliver an approved quality product / service to our clients which match the quality expectations of our business management system. To request a copy of our ISO 9001 certificate, contact us and we will be happy to provide a copy upon request.